Thought I’d do a quick painting for my website seen as i haven’t done one before . . . . . 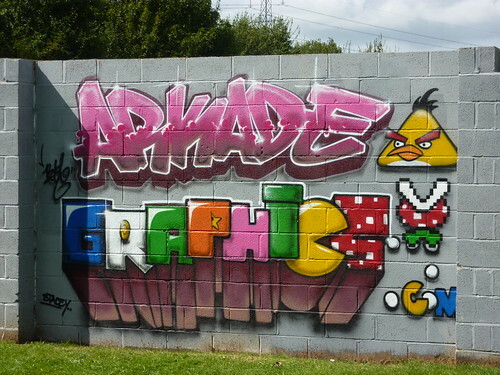 This entry was posted in Artwork and tagged arcade graphics, Arkade, Arkade graffiti, arkadegraphics, arkadegraphics.com, arts, gaming, graffiti graphics, illustration, painting, Spraypaint. Bookmark the permalink.